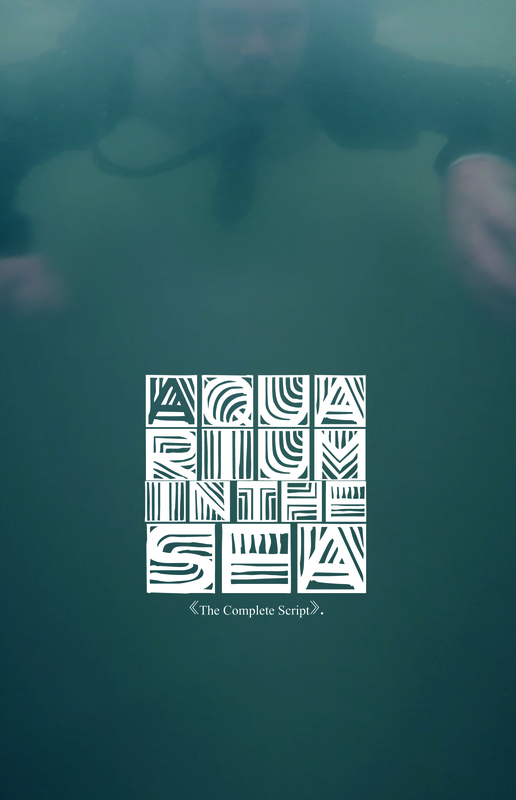 This is the complete script of An Aquarium in the Sea: The Story of the New York Group of Poets, a documentary feature by film director Oleksandr Fraze-Frazenko. It tells the story of the pioneers of Ukrainian modernism, fugitives from the deadly regime of the USSR. The group was founded in the early 1950s in New York where its poets worked alongside the Beatniks. Because Ukraine was part of the Soviet Union in those years, writing such poetry there would have surely resulted in severe repression from the KGB. However, the free world offered these poets an opportunity to build and develop their own language and bring their literature to an international level. This book contains the entire script and all poems from the film. Oleksandr Fraze-Frazenko is best known for his feature films about Ukrainian poets, including the renown “Chubai” and “The House on Seven Winds”. His style straddles documentary and art house, and his special manner of editing dynamically absorbs the viewer's attention, resulting in truly unforgettable films. Translated from Ukrainian by Olga Gerasymiv.